Zombies meet Twilight? Here’s my review for one of the most original zombie stories of our time and whether or not it’s actually worth watching. 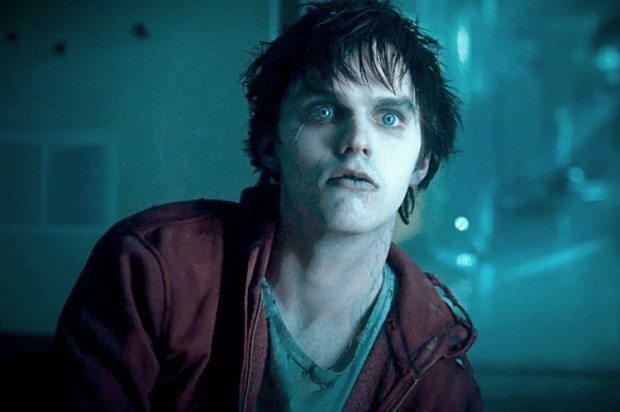 It took me a few extra days, but I finally got around to watching Warm Bodies, starring Nicholas Hoult (Tony from Skins, the British version) and Teresa Palmer (I am Number 4). Take the zombie genre and turn it on its head. After the zombie apocalypse that wipes out most of humanity, people are now separated into three factions: the remaining humans who barricade themselves within a wall-city, zombies of the more generic brand, and bonies, zombies that have devolved into skeletal, ruthless, primal creatures. 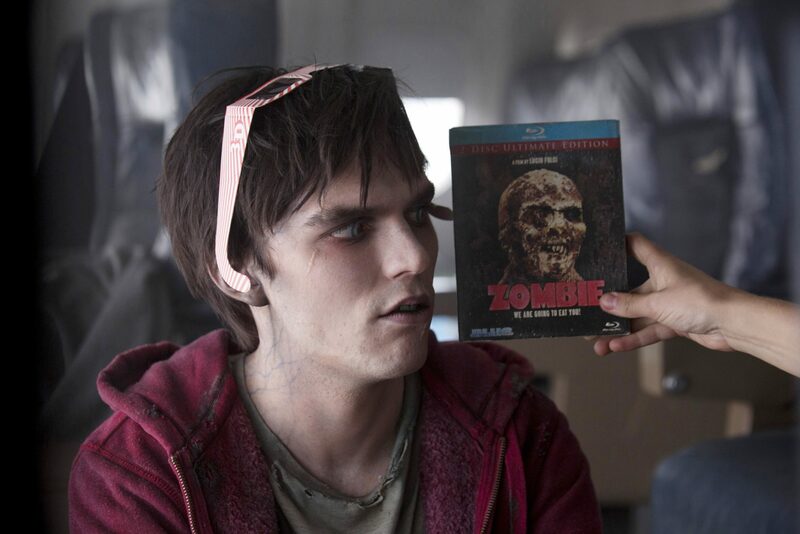 The story is about an introspective zombie named R (Hoult), who yearns to be human again. 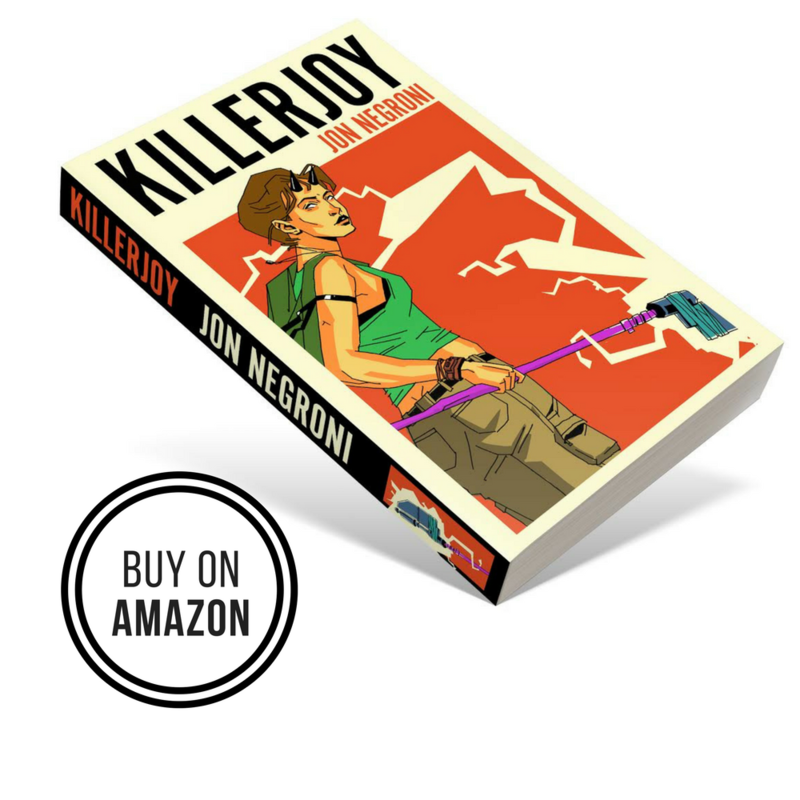 This may sound somewhat campy, but his internal thoughts guide the narrative of the story, as he meets a human named Julie (Palmer) and falls in love with her, even after eating her boyfriend’s brains. See, the spin behind this story is that R is unlike the other zombies. He can think beyond eating humans, and his connection with Julie transforms him “Beauty and Beast” style into a more “human” zombie. 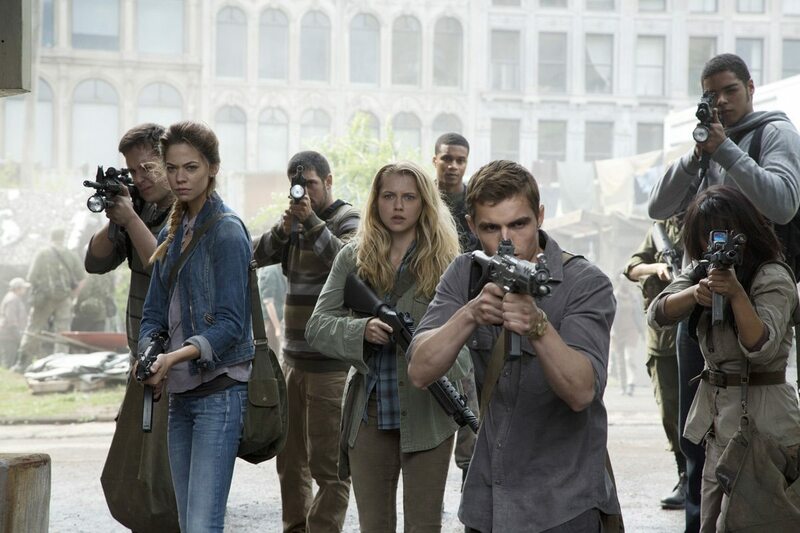 His transformation starts a revolution with the other zombies, who begin to “feel” again, and an all-out war between zombies, bonies, and humans breaks out. If that sounds weird, it’s because it is. Yet it somehow still works. The movie’s biggest enemy is its insane premise. We as the audience are tasked with liking a zombie for the first time in zombie history. Thankfully, Hoult shows off some serious acting skills alongside Palmer. His role as a love-struck zombie is just fun and actually believable (I guess?) to watch. The gags and comedic timing both make the inherently depressing movie fun and lighthearted, especially when the writing shows how self-aware the movie is. The weirdness of it all makes the movie endearing, but you never forget just how dark and full of despair this world is. This then allows the more cheesy themes of the movie to be against a post-apocalyptic backdrop, and it actually works. Go figure. Yes, especially if you are a hopeless romantic and lover of zombie movies. It’s the definition of a dramedy (drama+comedy), and kept me entertained from start to finish. Expect one of the more original and fun movies to come out in a while. Plus, it’s totally a remake of Romeo and Juliet which took me forever to get. I didn’t realize it until the balcony scene but then I was like, oooooh R (Romeo) Jules (Juliet) and his buddy Marcus (Marcutio). As a literature nerd that made it a little more fun for me especially since it was clearly there but not obvious.